Beyonce Knowles-Carter recently gave birth to a set of twins (a baby boy and girl) on June 12, 2017. The twins are the latest addition to the Carter family following Blue Ivy Carter who was born back on January 7th, 2012. According to reports, the twins arrived a little earlier than expected and just recently were given the OK, by doctors, to head home with their parents. 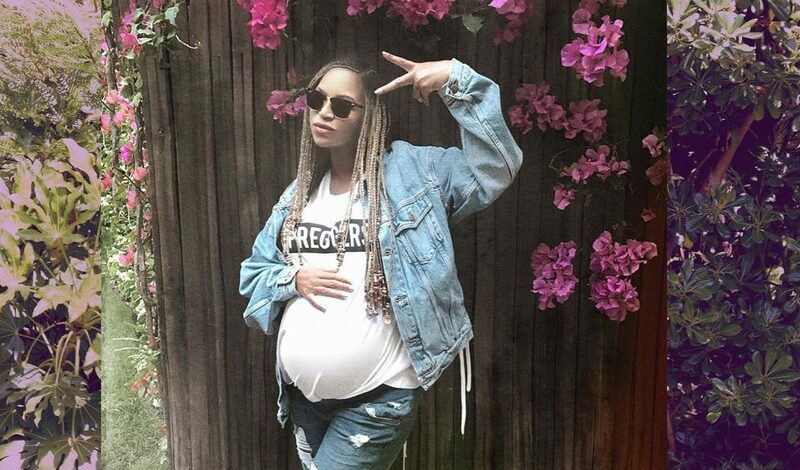 The names of the Carter twins, as of now, hasn’t been revealed while fans and watchers await for Beyonce to make that grand announcement. Stay on the look out at http://www.beyonce.com/ and https://www.instagram.com/beyonce/.